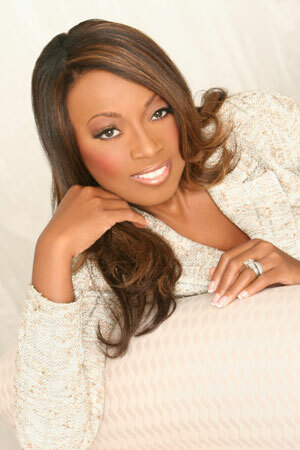 *Snappy television star, former attorney and so-on and so-on, Star Jones will be the host of the 14th annual Spirit of Democracy Awards Black & White Gala on May 18 at the Renaissance D.C. Hotel. The Gala will honor several individuals around the country including Wade Henderson, president and CEO of Leadership Conference on Civil & Human Rights, Minyon Moore, principal Dewey Square Group, and the Rev. Al Sharpton, president of the National Action Network. Additional 35th anniversary events planned later this year include the launch of the Eddie Williams Civic Engagement and Social Innovation Training Academy on Sep 17, and the Women of Power 35: Mentor/Protégé Luncheon & Summit on Oct 20. For more information, visit www.ncbcp.org.